President Richard opened the meeting at 7am. With Polio now close to being eliminated from the planet, what is the next health program for Rotary to address on a worldwide basis. Sanitation? TB? filariasis? or ?? Terry Kennedy encouraged those who had not already become Centurians to do so, reminding members that when Rotary took up the challenge to eliminate polio, people were being afflicted at the rate of 335,000 each year. Now polio is down to 70 per year, and in only two countries, Pakistan and Afghanistan. 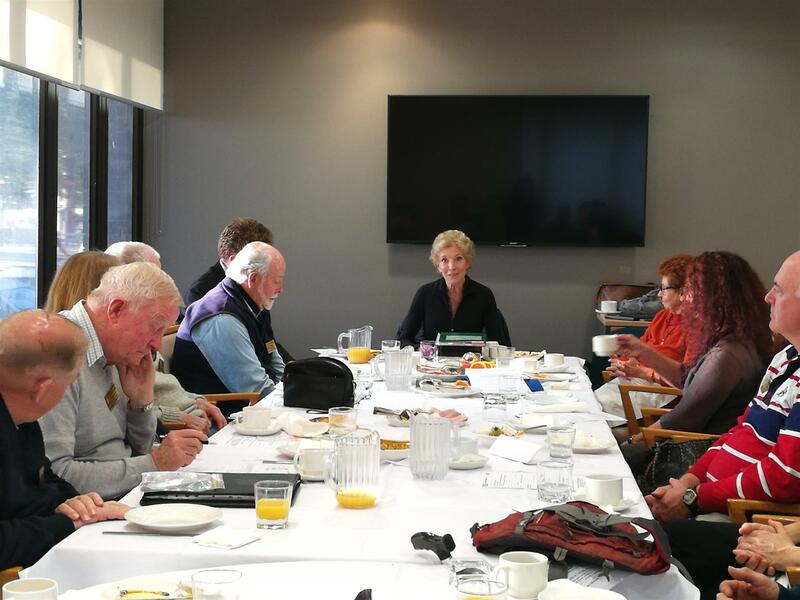 Lynne Shori updated members on the sanitation project, advising that Rotary Club of Boroko in Port Moresby had agreed to be the in country Rotary Club partnering Manly Rotary - and Boroko club is enthusiastic about the project. 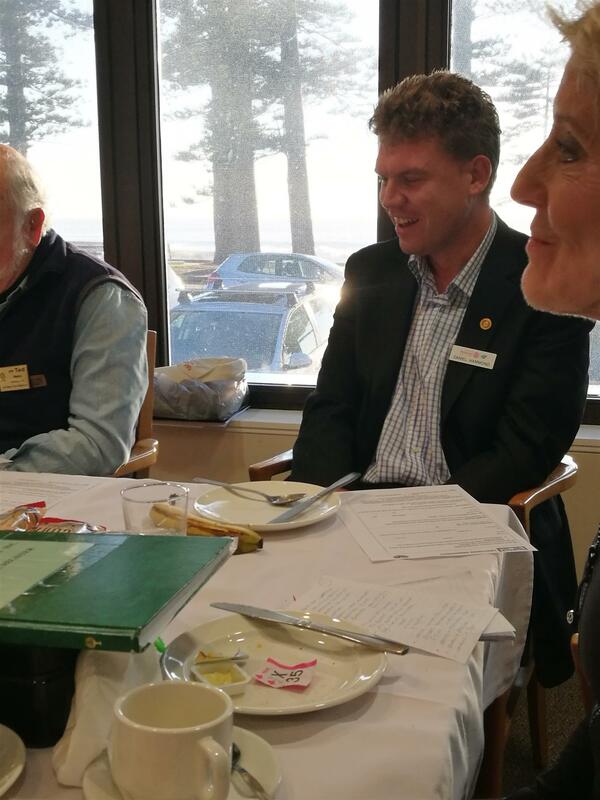 The pilot project is on track to complete its registration as an official overseas project with Rotary Australia World Community Services Ltd (WRACS), and thus able to provide tax deductibility to donors. 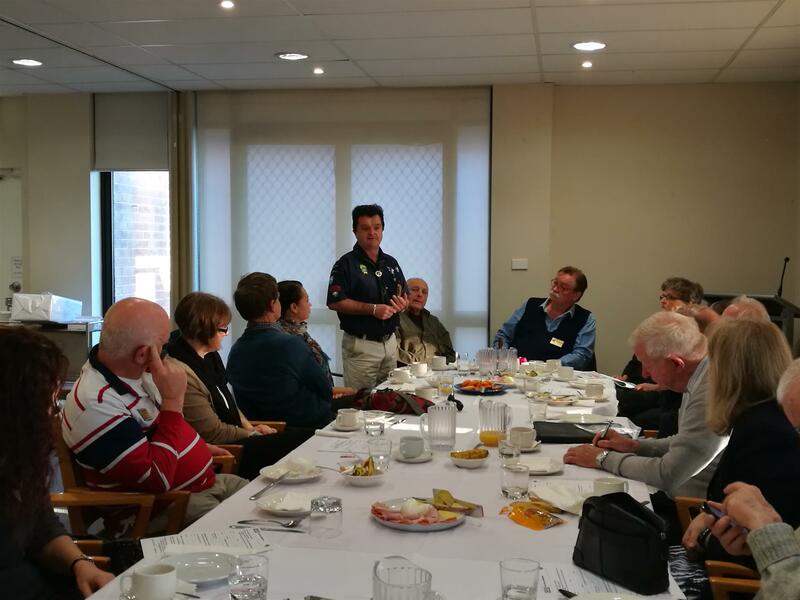 Group Leader Tom Miles from First Balgowlah Scouts advised that there are 19 scout groups available to boys and girls from Balgowlah through to Mona Vale, with 28 millions being the total number of scouts worldwide. In addition to outdoor local activities such as canoeing and sailing, the scout movement in Sydney own 6 Cessna planes. Flights are thus also available to scouts. 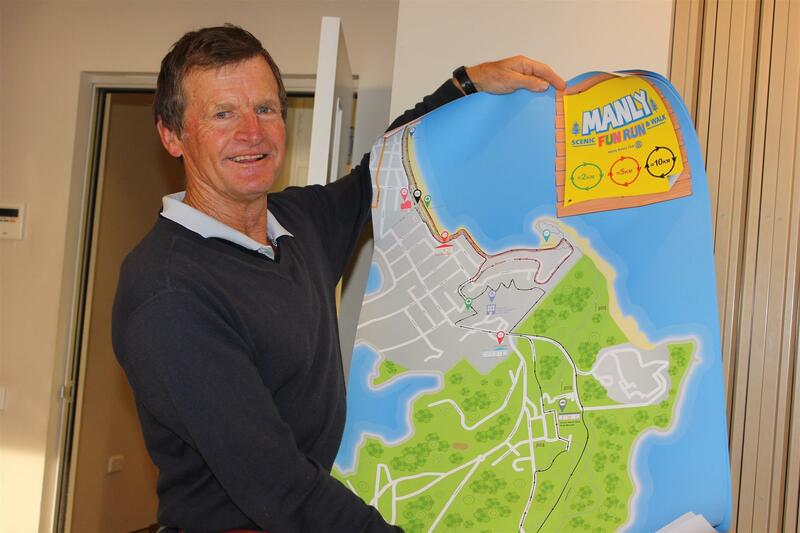 Tom advised that the First Balgowlah Group had enjoyed their drink station volunteering at the Manly Rotary Fun Run and gone on to provide 60 volunteers to City to Surf. Daniel Hammond spoke briefly about his 8.5 years in Rotaract, starting at Macquarie University. Now aged 30, his Rotaract career has come to an end after 5 years as club Treasurer and becoming a Paul Harris Fellow. At President Richard’s request, Susie Morgan provided an insight into her life. Susie started her life in Surrey, England, but migrated to Australia with her family when she was 11 years old. Now she has three grown up daughters and she is enjoying making a contribution to the community through Manly Rotary. Maggie Shanahan ran a successful sergeant’s session. However, the highlight that members had been waiting for was when, on behalf of all club members, Maggie presented Jackie Linnane with a wedding gift and card, with best wishes to Jackie and Josh for their future married live together. Jackie and Josh leave tomorrow for the U.S. Thank you so much for the wonderful gift, the beautiful card and your kind well wishes. Josh and I will truly make good use of the Nespresso machine. He even promised to come to a few meetings now that he'll have caffeine in him (we'll make a member of him yet!). I feel lucky and privileged to be part of such a great group of people, and it means so much to have your well wishes as we journey back to the States to officially tie the knot! I look forward to seeing you upon my return, and coming back a married woman! I hear that once you exchange vows, the wife becomes infinitely wiser. I look forward to always being right after this trip! Ted Waters won the raffle (for only the second time in six years apparently!). President Richard reminded members that there would be a meeting of the 100th birthday committee at John and Maggie Shanahan’s home at 7.00pm on Thursday 11 August. A very happy birthday to Neil Austen who celebrates his 30th (?) birthday this Saturday!